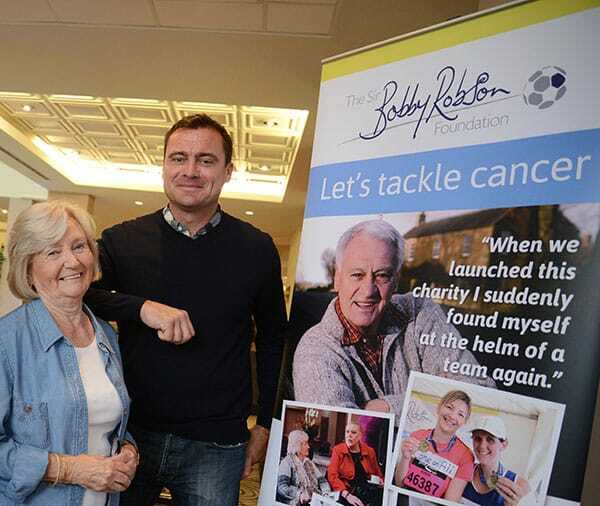 Today is the day (Sunday 1 May), Mark ‘Run Geordie Run’ Allison begins his 3,400 mile run across Europe to raise funds for the Sir Bobby Robson Foundation and The Children’s Foundation. The 44-year-old software developer has set himself the phenomenal charity challenge of running 20,000 miles around the world and in order to complete the Europe segment of the run, he will need to run 38 miles almost every day for the next 100 days. Mark has already run the length of the UK, across the USA and Australia, and he is very aware of the enormity of the task in front of him. The Europe run, sponsored by SOS Group Ltd., is 300 miles further than his run across America and, incredibly, will be completed in the same number of days. The route takes him through 14 countries and includes the Pyrenees and Alps mountain ranges, one Giro d’Italia and 15 Tour de France climbs. Mark, a father-of-one from Bedlington, Northumberland, says: “I’ve been down to Guincho Beach and picked my starting point. It’s just a rock in the middle of the beach but it’s important for me to know exactly where this challenge begins. Since arriving in Portugal on Thursday (28 April), Mark has been training and preparing for the run, as well as updating his blog (www.rungeordierun.com) and keeping supporters up-to-date through social media. 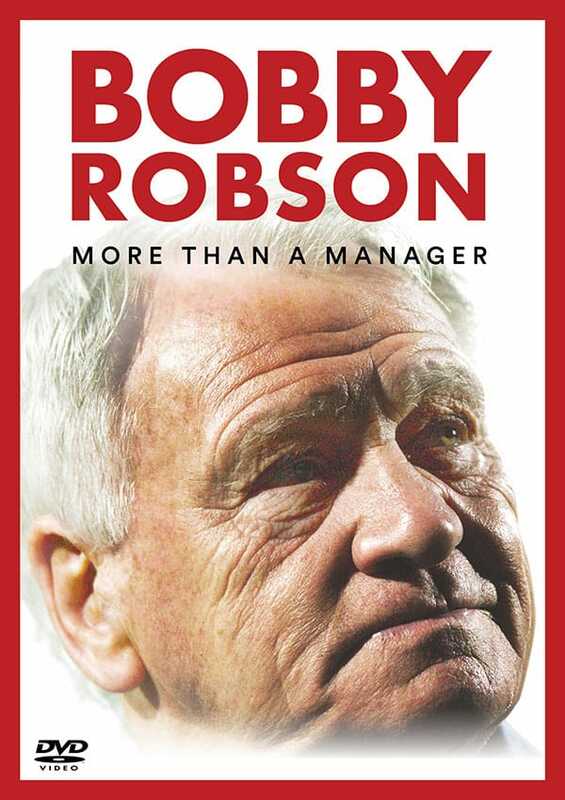 The feedback Mark is receiving from people in Portugal, where Sir Bobby Robson managed both FC Porto and Sporting Lisbon (between 1992-1996), has been fantastic. Mark adds: “The local people in Lisbon have been very welcoming. There seems to be a common theme amongst them whenever the run across Europe is discussed and that’s utter disbelief and amazement. I’ve also heard the word ‘louco’ used quite a lot. 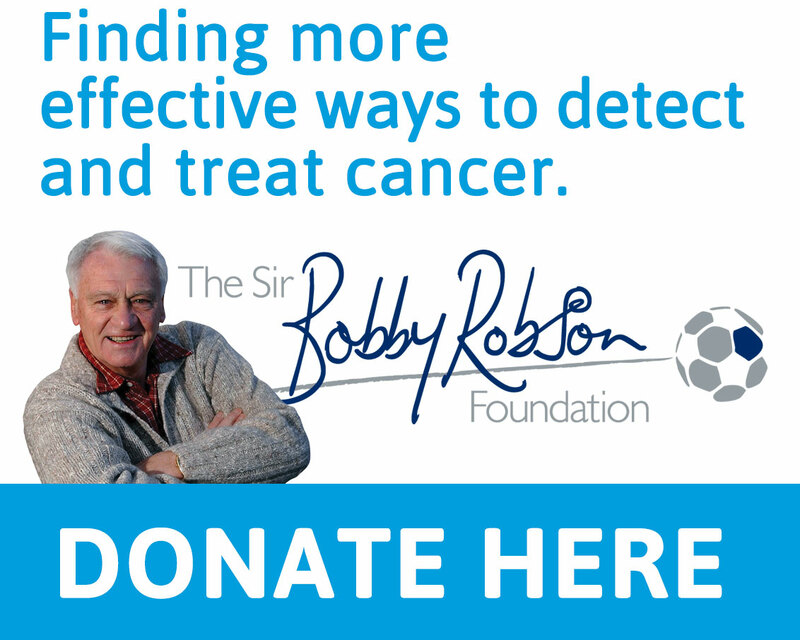 “Everyone I’ve spoken to so far remembers Sir Bobby’s time at Sporting Lisbon and Porto. It was interesting to hear one lady’s account of a curse that he allegedly placed over rivals Benfica. Mark begins his run from Guincho Beach, Lisbon, Portugal. All being well, he will finish in Istanbul, Turkey, 100 days later. Mark’s headline sponsor is UK-based office technology and services company, SOS Group Ltd.